To associate rental owners, managers and/or their agents for the purpose of mutual advantages and cooperation. To take an active lead in issues that will benefit members of the Association in their business. To establish and promote high professional standards and sound business methods among the members through the establishment of its Code of Ethics. To promote publicity and legislation beneficial to the rental industry. To advocate and encourage the improvement of rental management techniques and practices by providing appropriate information and educational opportunities on state/federal laws, rules/regulations, policies/procedures and rental housing management. To exchange information and experiences and to cooperate with all branches of the rental owners industry including manufacturers, trade associations, dealers and financial institutions for the purpose of mutual advantage and for the benefit of the rental housing industry as a whole. To do any other act necessary, advisable, or expedient, to carry forward the purpose of the Association for the best interest of the Association and its members. 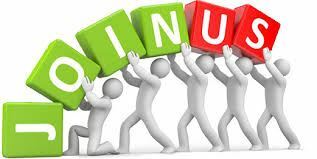 Member Benefits: Why should you join? Do you need a Rental Form right now? 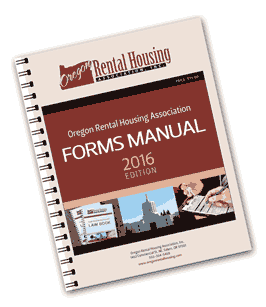 Check out the Online Store at the Oregon Rental Housing website. No time to order a form?